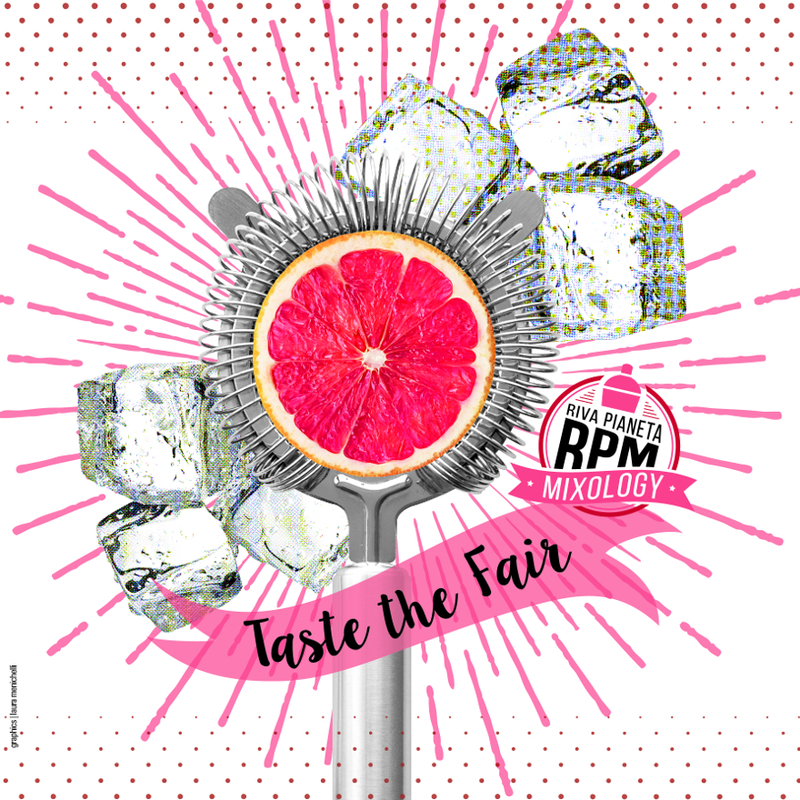 Launched in 2015 by Michael Landart of the Maria Loca bar in Paris, and Cyrille Hugon of Rhum Fest Paris, Old Fashioned Week is expanding. 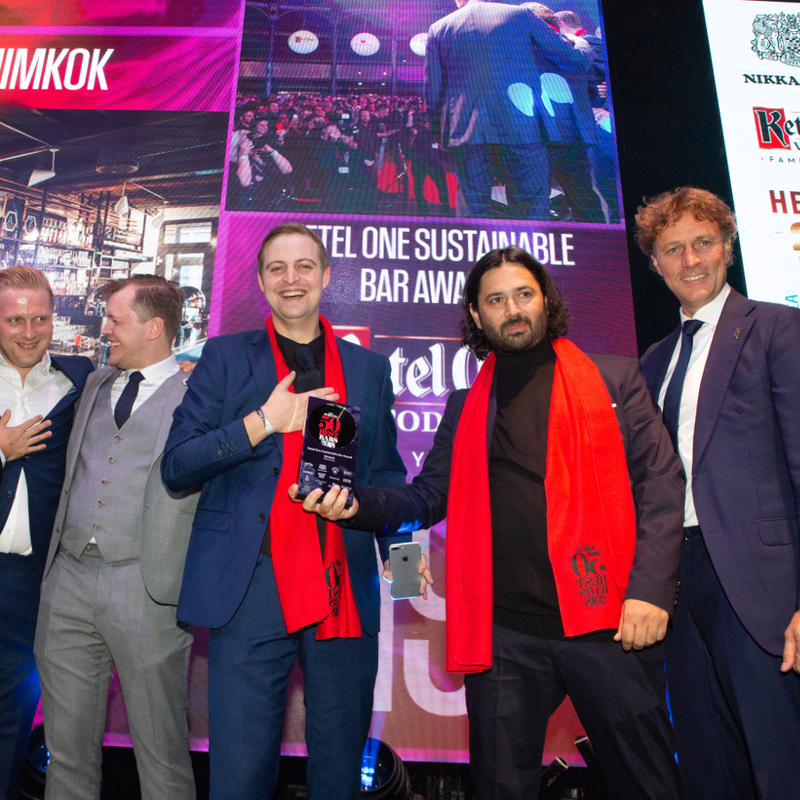 In just three years it has grown from 50 French bars in 2015, to 180 international bars in 2016, and 800 bars from all over the globe in 2017, with a focus on the world's most high profile cocktail cities. 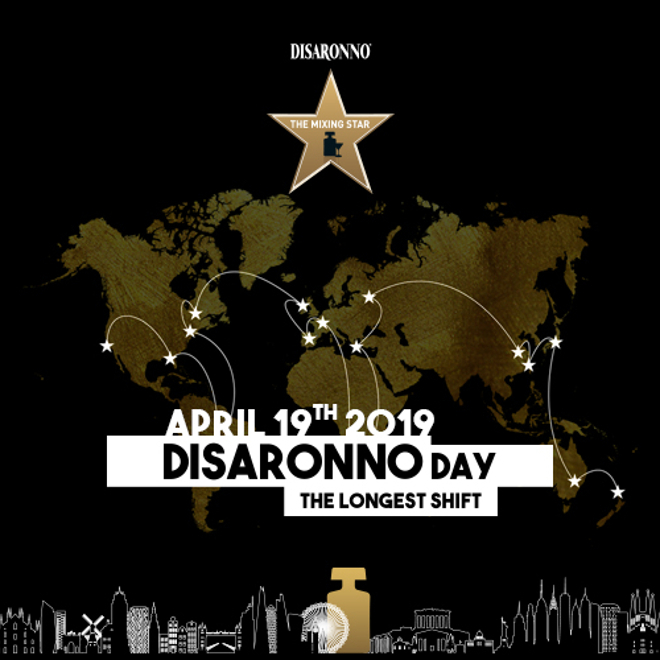 This year will be no disappointment with over 1500 partner bars, from 48 countries participating. 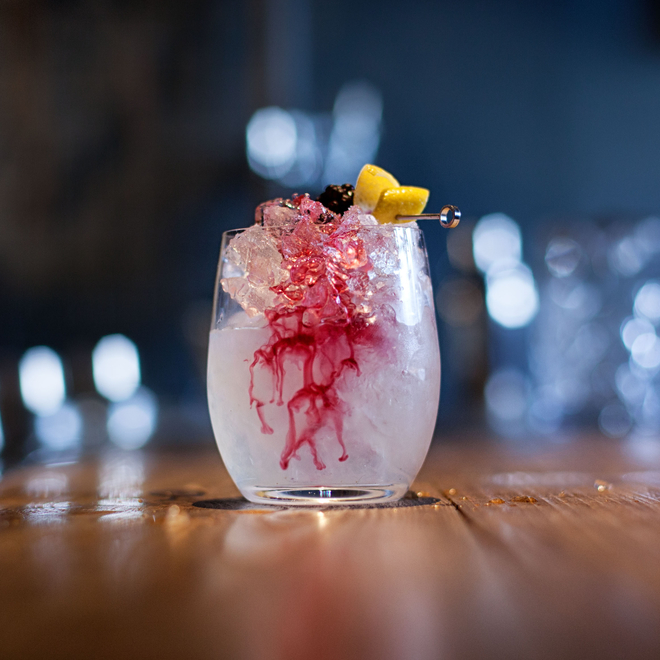 Old Fashioned Week has also welcomed ambassadors in 13 international zones - inspiring bars across the globe to get involved in this ever-expanding celebration. What is Old Fashioned Week? 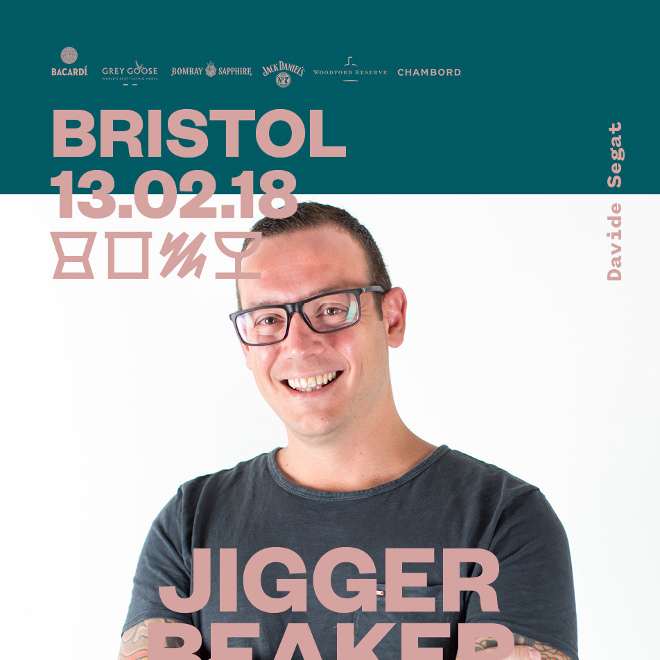 A worldwide contemporary celebration of the most classic of vintage cocktails, Old Fashioned Week is 10 days of Old Fashioned cocktail discovery plus events including tastings and masterclasses. 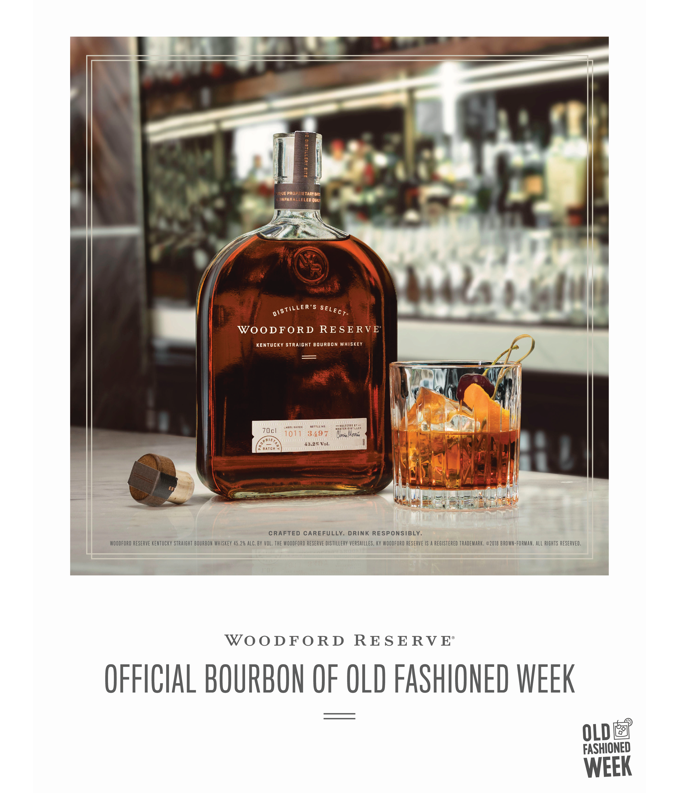 As the official bourbon sponsor, Woodford Reserve is hosting a programme of celebrations throughout the week. Take a look at the key events in the UK below. 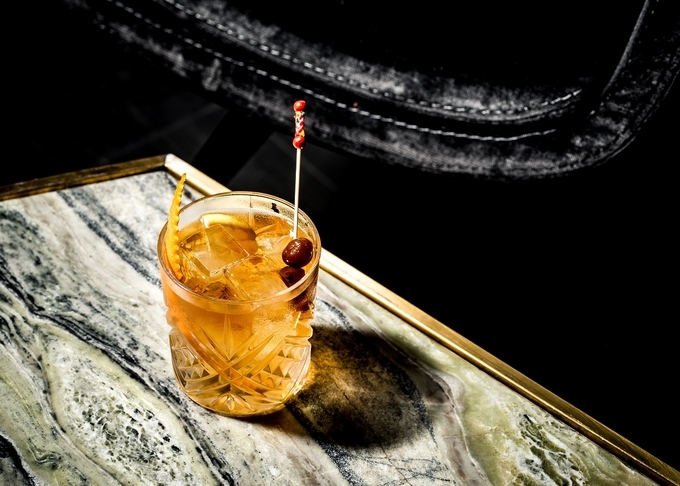 Woodford Reserve presents Eric Ranzoni Trio at Oriole Bar, a night of blues music from singers and piano players, and three different old-fashioned serves available. Woodford Reserve hosts an old-fashioned punch up event in collaboration with Cocktail Trading Company. The Ned will be hosting a bourbon and blues night with live music. Swift hosts a night of blues music and Woodford Reserve old-fashioned serves. 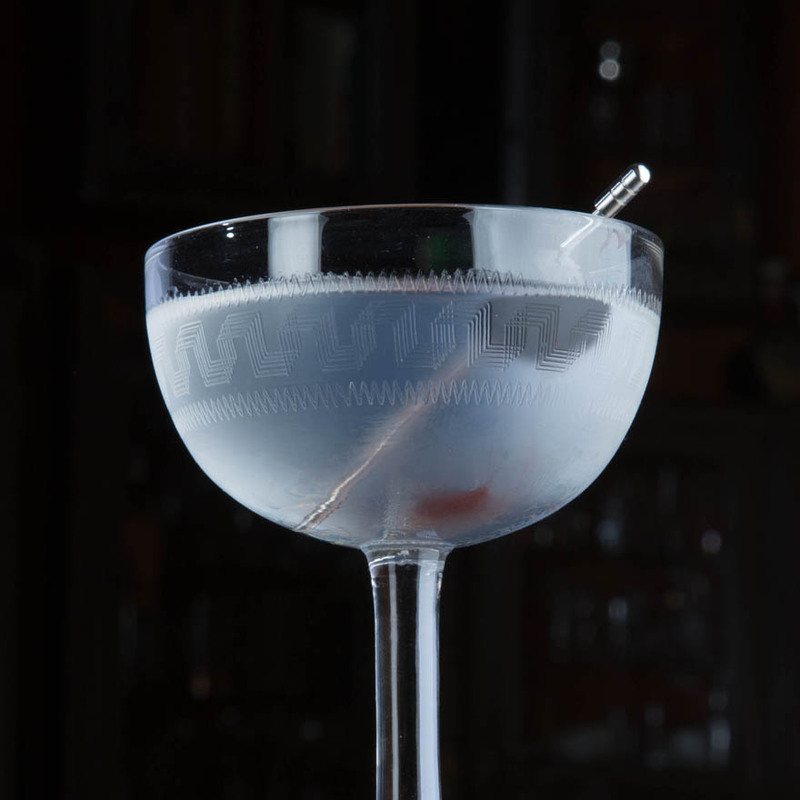 The Fitz also hosts a blues night with classic old-fashioned cocktails. 7th November: The Fitz is hosting a masterclass for trade and staff with a focus on rare stocks, including the Woodford Reserve master and unaged collections. Milk and Honey, The London Edition, The Fitz, The Ned, Bar III and Hix will offer special old-fashioned menus throughout the week. 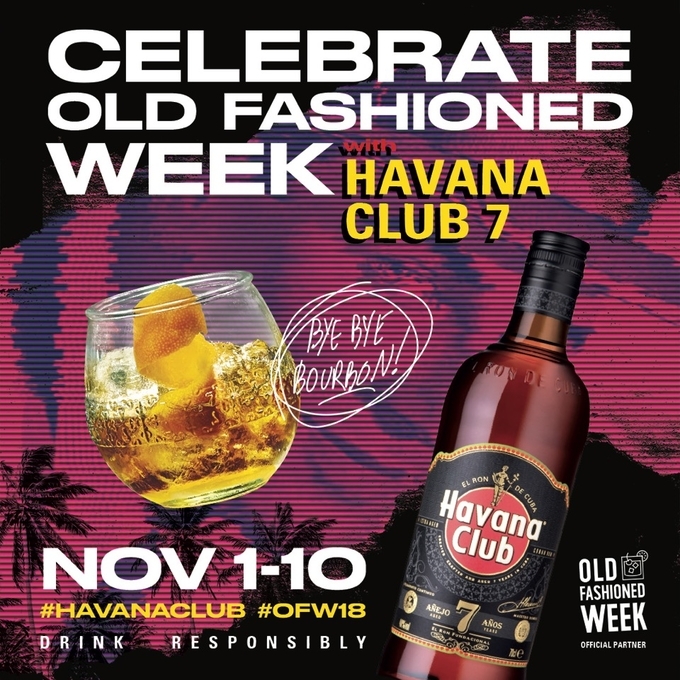 To mark their second year of sponsorship of Old Fashioned Week, Havana Club has curated a global cocktail party offering complementary Havana Club 7 cocktails to celebrate Old-Fashioned Week. 7th November: Havana Club is taking over bars in different cities across Europe and Latin America. 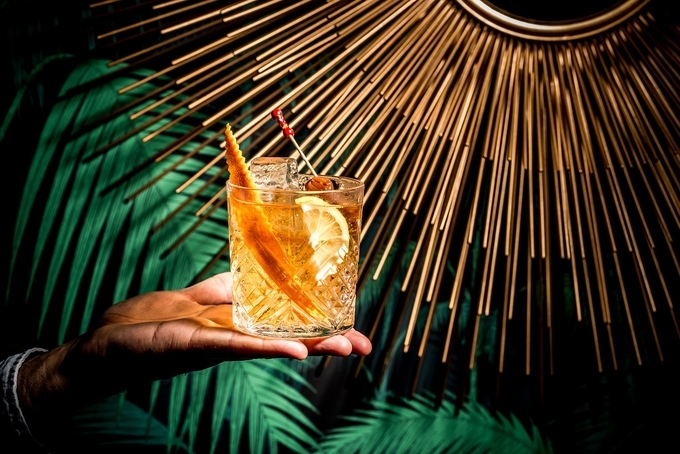 Participating bars have been challenged to craft a unique twist on the classic old-fashioned cocktail using Havana Club 7. 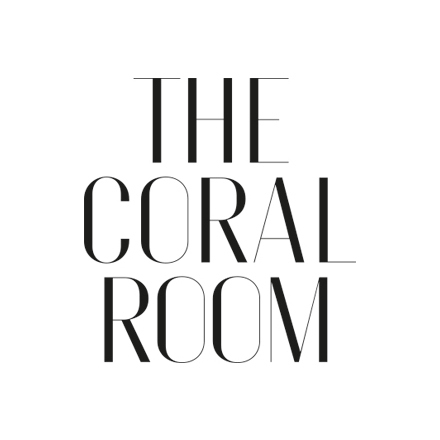 Guests can redeem free tickets listed online at Eventbrite which also includes a cocktail, see the links below. Xaman, Mexico City; Baba au Rum, Athens; Ipitou, Athens; No Entry by Big Mama, Paris. Check out the Old Fashioned Week's website for more events throughout the week. 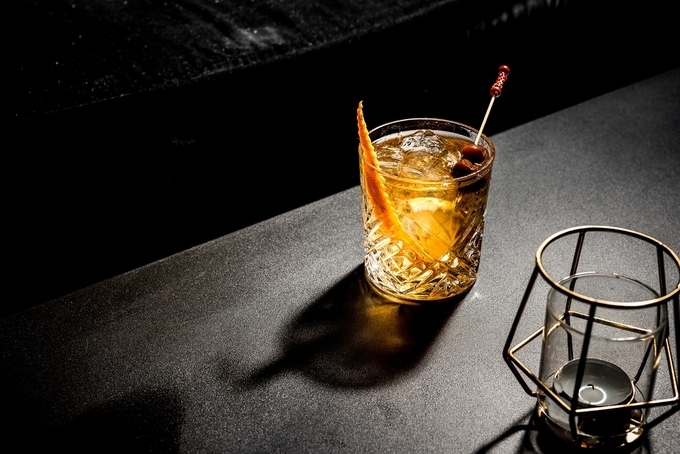 Discover 5 tips for an Old Fashioned, an interesting series of articles on the event's website here. Visit the Old Fashioned Week's website to see the participating bars, read the latest news, and information about the events taking place during the week. Old Fashioned Week is supported by its brand sponsors: Angostura Bitters, Cognac Ferrand, Havana Club 7, J.M Agricole Rhum, Monkey Shoulder, Toschi Cherries and Woodford Reserve. About the Old Fashioned cocktail.